Joomla CMS.. An Open Source Success Story. Joomla is a free and open source content management system (CMS) designed to assist users in building websites and other online applications. The name Joomla, which was chosen from thousands of community suggestions, is a phonetic spelling for the Swahili word “Jumla,” which means “all together” or “as a whole“. 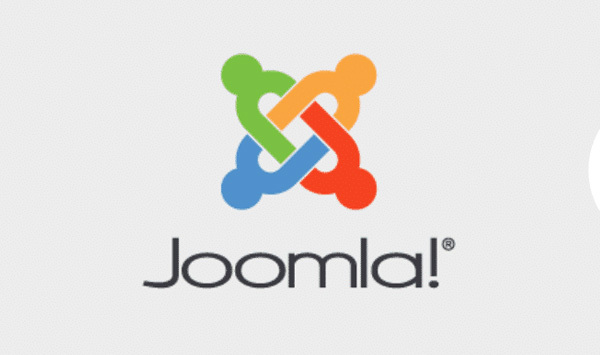 The Joomla logo is made up of four “J’s” rotated and linked together that represent the community coming together as one. The ecosystem of Joomla developers and users provide products and services to the Joomla community which has more than one-half million members and more than 20,000 developers. Joomla’s main open source CMS competitors include WordPress and Drupal. E-commerce and online reservations. Government applications. Easy to install, requiring no stellar programming background. With so many extensions (components, modules, plugins), the platform is flexible enough to power any type of website with any complexity. It has media & multiple languages support. If the default Joomla package is not enough, tons of extensions aim to help grow a website as huge and complex as needed. Great community with over 200.000 contributors which provide a welcoming place to go in case of any troubles.